The following six ideas can be used by businesses of all sizes and most industries. The key is to test and modify to make them work for your customer base. Google and Facebook are one of the best ways to drive leads. 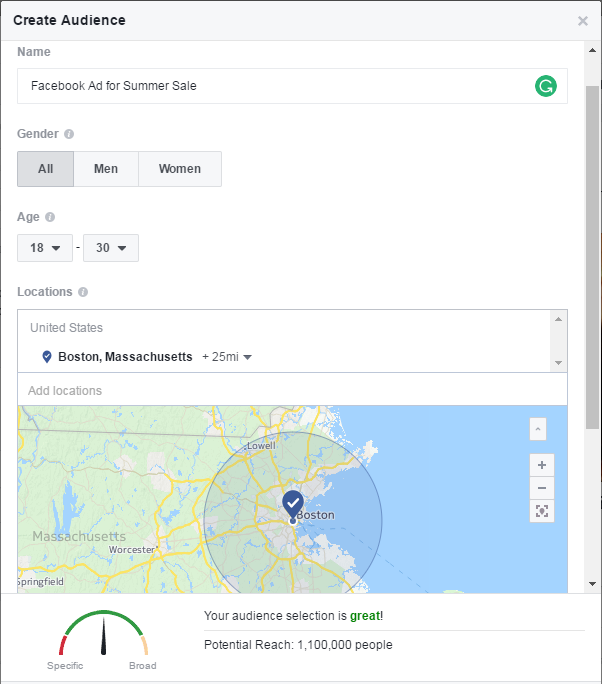 If you’re willing to “pay to play,” you have access to specific targeting options, including age, location, interests, and more. For Facebook, use eye-catching, bright colors, rather than blues or whites. Know the difference between CPM (cost per impressions) versus CPC (cost per clicks). 6. Get Local with Google Business – We specialize in this! Did you know that when it comes to ALL online searches, market leader Google generated 63.5% of all search queries in the US*? At the same time, did you know that local searches lead 50% of mobile searchers to visit stores within one day**? Or that ‘business address / location’ is the primary piece of information sought by local searchers**? In such a competitive search engine space, where does that leave your business? Fortunately, Google offers a phenomenal tool for small businesses that allows you to actively manage your online presence, called Google My Business. In short, Google My Business is a free tool provided by Google that allows business owners to setup a brief profile that displays their name, address, phone number, hours and website link in relevant search results like Google’s Local Map Pack, Local Finder, and organic rankings in general. A critical first step in ANY local SEO strategy is to claim and verify your local business’ Google My Business (GMB) listing. 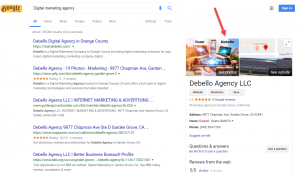 When someone searches for your business on Google, the information used in the setup of your GMB profile (phone number, address, reviews, etc.) is pulled from your Google My Business page and populated in the search result. This section is known as a ‘knowledge panel’ that can appear when someone searches a business by name or by most likely catagory. The same information for a business is listed on mobile devices, except the map result appears at the top of the screen instead of on the side, as a local business is searched. 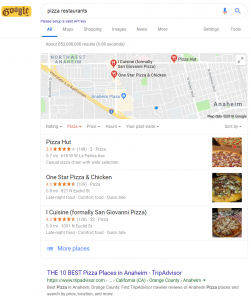 This section of Google’s search results shows three businesses that are nearest to the geographical location used in the search (i.e., Anaheim, CA). Your information can also display in local results when someone searches keywords related to your business. As you can see below, these pizza spots have their address, description, category, reviews, and pictures all coming from their Google My Business page. 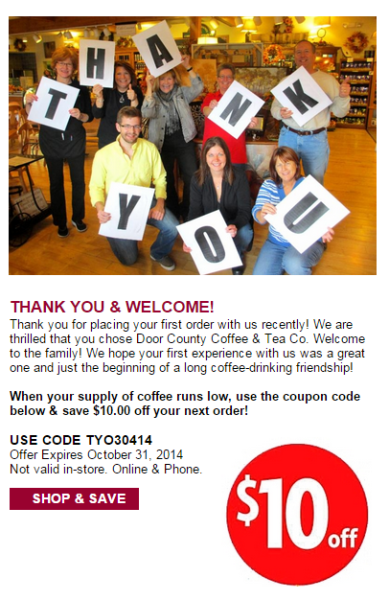 Looking for more marketing tips or need help executing your campaigns? At Team Debello we answer questions and solve problems! Call us today at 1-949-954-669 We don’t make promises we deliver results!